Out of Stock. Free Shipping. Ships within 24 hours. "Energize the crystal" and "summon the fire" with the truly premium Vivant Incendio Kit. So what does that mean exactly? 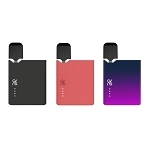 Well, to begin with, the Incendio claims to be the first and only portable battery-powered e-nail vaporizer kit with a pure glass element and chamber in its class. They accomplish this with their proprietary Firecore technology which utilizes and electrical trace embedded within a pure crystal silica glass (SIO2) dish. 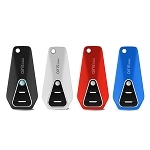 The included water filtration attachment filters your aroma, cooling and diffusing. All this translates to remarkably pure, clean aroma and smooth, satisfying experience each and every time. The Incendio's battery is equally impressive. This beast sports a custom, hefty 5000mAh under the hood, which provides peak performance and long lasting battery life. 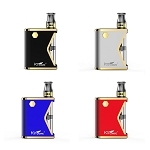 Choose from VW (variable wattage) or e-Nail modes, depending on your personal preference. Effortlessly adjust to your desired temperature in e-Nail Mode. Wait about 10 seconds then just "dive in"! 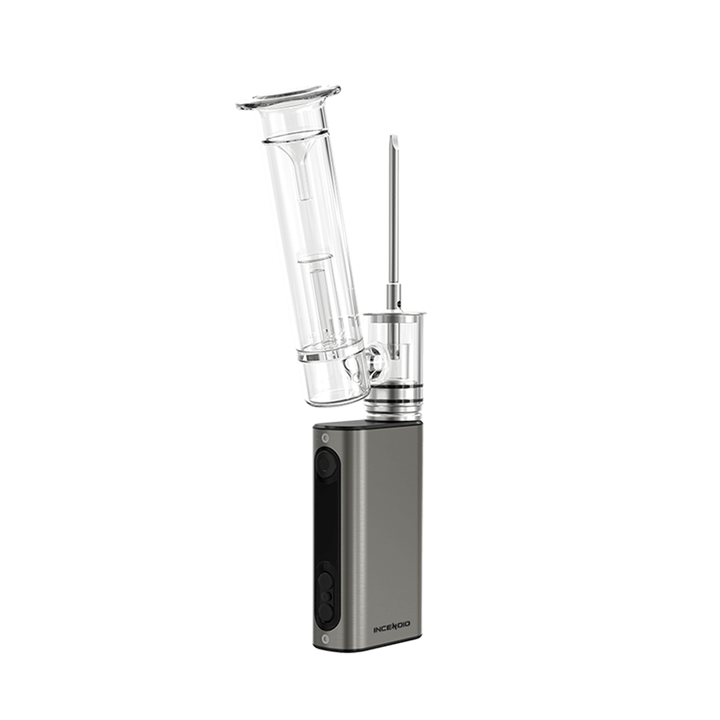 Enjoy a 50-second stable temperature experience like no other with the Incendio vaporizer. You know when you first eat a candy bar. Your inner awesome is in awe... same when received/use this product...WOW! Q: Were do I purchase another element if needed? A: If purchasing the Incendio Kit you can add an extra element at a discount by selecting the option above before adding to your cart. To order them individually go here.